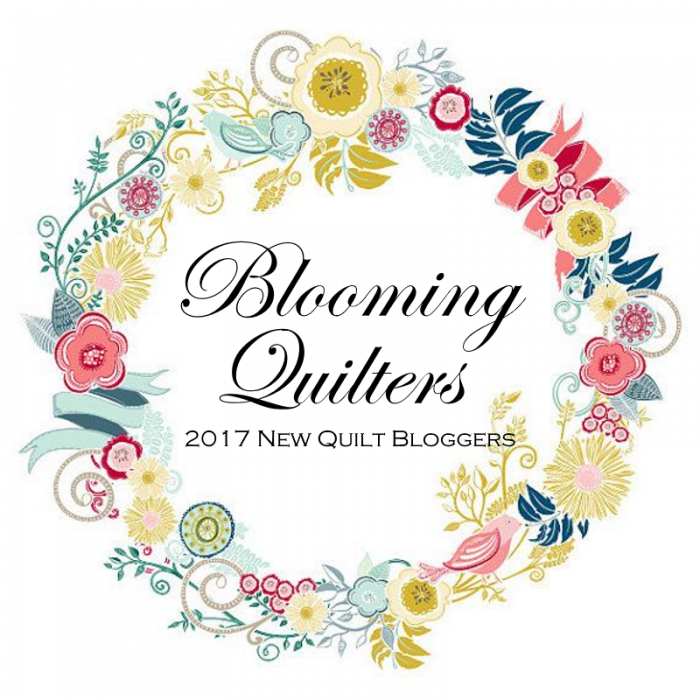 This week for me has been all about quilt blogging and belonging to hives and bees and other quilting social groups! So let me tell you about another project I'm involved in. A member of my Tangled Threads bee is President of our Guild this year, so my bee is trying to support her where we can. Earlier this year, we made fabric flowers and table runners for the Guild’s birthday party in February. Our latest project is Quilt Bingo, a game that appeared in Fons & Porter magazine. The plan is to play Quilt Bingo at our Guild Christmas party. For Quilt Bingo, you need fabric playing cards like this. After making the cards, we’ll play Bingo the way you might think—by calling out squares such as Green Holiday or Orange Batik. Members that have that square will cover it with a button (of course). The first one to cover five squares in a row wins that Bingo round. Don't know what they'll win...we're leaving that part up to our President! Back to the fabric cards. Yep, we’re making them, and that involves cutting at least 2,500 2-1/2” squares and sewing them together. So recently I spent an afternoon pressing scraps and cutting squares. Sounds like a job and it is. I don't mind though because it's forcing me to get my scraps better organized. And hey, I’m using a lot of them up! Woot! Also on the plus side, after we're done playing Quilt Bingo, we'll sew the bingo squares into a bunch of quilt tops for charity. That makes us feel good! The center square in all the cards will be black and that’s a free square. The rest will be squares are different colors (yellow, blue, red, orange, pink, purple, and green) that also fit different categories (batik, flower, novelty, leaf, stripe, dots, and so on). We're only at the cutting and sorting stage, but we're way ahead of the game because we don't need to have the bingo squares sewn up until the December holiday party. Looks like fun, doesn't it? I love fabric! It's been amazingly relaxing to press my scraps and cut them out for this project. And to touch all those fabrics along the way--do you think I have a sickness? If so, I'm not looking for a cure! Tell me...what games do you play at your quilt guild parties?